Through a compelling mixture of traditional illustrations and modern animation, this film serves as an animated summary of citizenship issues as they relate to Scotland. It examines topics such national identity, Scotland's independence movements and Scotland's relationship with the European Union. The film also puts into perspective Scotland's relationship to the United Kingdom, both historically and as it is now. The film underlines the importance of being an active and engaged citizen in the political process. Therefore, it could provide a springboard for further discussion about types of political engagement. After watching the film you could have a class discussion and/or debate about their views on Scotland's relationship to the rest of the United Kingdom and towards Europe. The legal system in the UK, different sources of law and how the law helps society deal with complex problems. 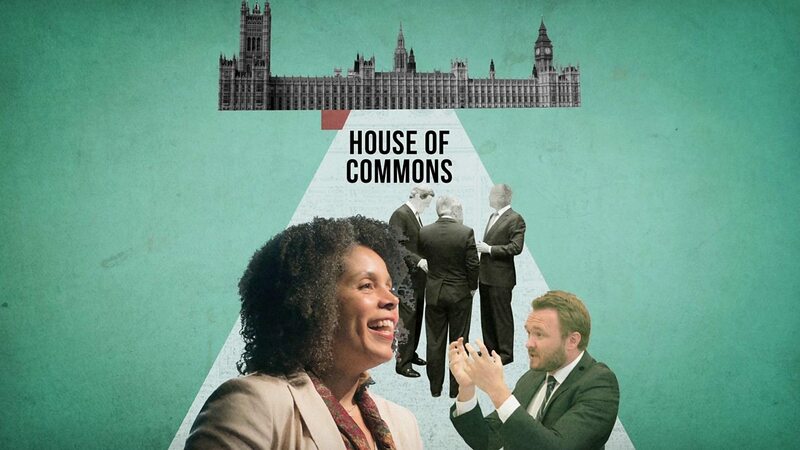 Parliamentary democracy and the key elements of the constitution of the United Kingdom, including the power of government, the role of citizens and Parliament in holding those in power to account, and the different roles of the executive, legislature and judiciary and a free press. 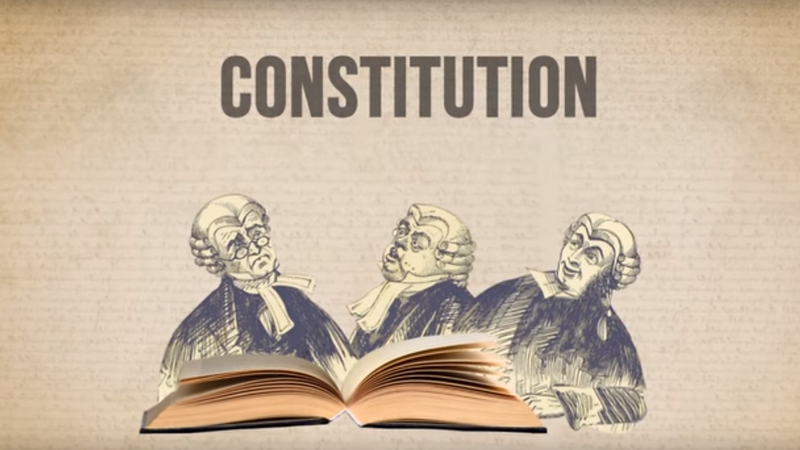 An animated overview of the foundation of British law and the constitution. A summary of the key aspects of political power, including the history, forms and ideas that make and maintain it. 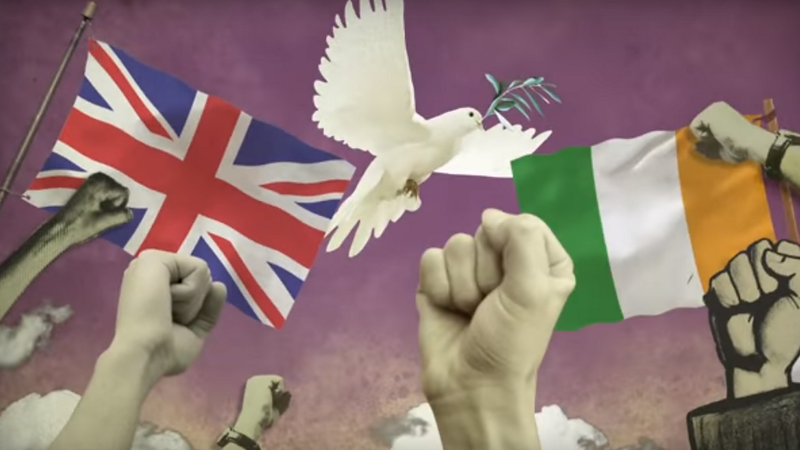 An animated summary of citizenship issues in Northern Ireland, including national identity and the independence movements. An animated summary of citizenship issues in Wales, including national identity and Wales' relationship with the European Union. Ffilm animeiddiedig fer yn crynhoi materion dinasyddiaeth a pha mor berthnasol ydyn nhw i Gymru.